Two members of the Berlin Five get their own solo tank sales: The British Cromwell B Tier VI tank and Soviet ISU-122S Tier VII tank destroyer! Each vehicle comes with a "zero-Skill" Crew with a Brothers in Arms Perk and special exterior customization as standard features! 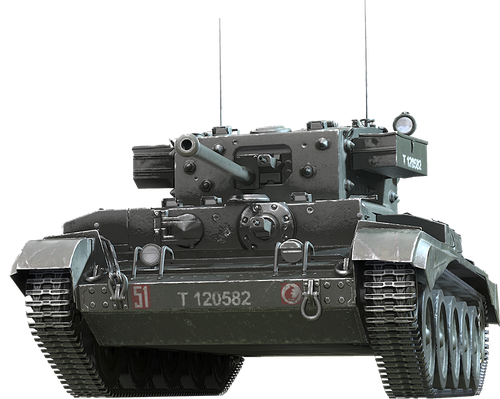 Anyone who has tried to tag a moving Cromwell B with artillery knows the true meaning of frustration! This highly mobile, quick reloading medium tank is one of the most effective in its class — especially in the hands of a tanker who can fire on the move. 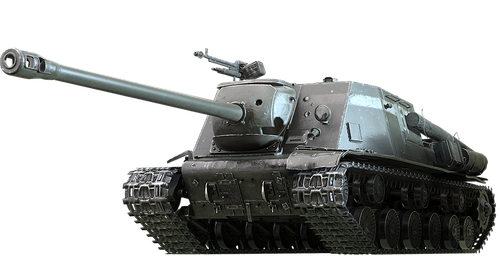 On the other end of the spectrum, the ISU-122S is perfect for mid-range sniping support. Armed with a 122mm cannon, this tank destroyer has good alpha damage (damage per shot), mobility, and it makes for a great Crew trainer. Each vehicle is available in a variety of bundles that include Premium Time, consumables, equipment, and more goodies. If you're interested in these vehicles, please take a look at our Berlin Five bundles, on sale until June 1!